We love our dogs, we just don’t love the kaleidoscope of mess they leave behind. Even if you banish them to the boot, they still manage to leave hair, slobber and dirt all over the place. But boot liners mean you won't have to worry about that mess anymore. Check out our top 10 boot protectors below. 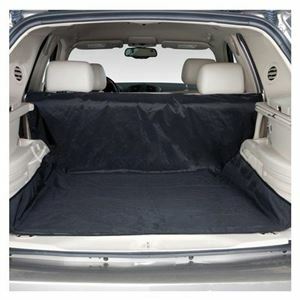 This padded car boot cover is the ideal size for all 4X4s, SUVs, small pickups and Estate cars. 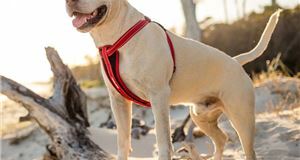 A long bumper protector section folds out to prevent scratches from your dog's nails when climbing in and out. It's held by velcros strips on the underside, securing it neatly in place, and the material is easy to wipe dirt and hair off as well. The liner is made of 600 denier, vinyl backed nylon which provides a waterproof barrier too. 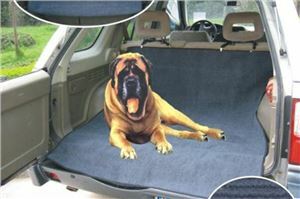 So unlike some car protectors for dogs, it's lightweight which makes it easy to install and remove as well as being very hard wearing. A big plus point for the Zellar is that rather than being a universal fit it is available in four sizes to suit your needs. 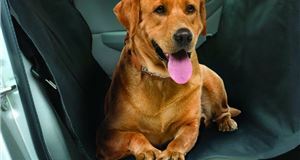 It affixes to your car with clips that attach to the rear headrests and provides a mixture of water-resistant 600 denier Oxford fabric and a lighter cotton for comfort. As an added bonus the Zellar comes with an 18-month warranty too. One of the least expensive boot liners on the market, this Digiflex item isn’t overburdened with features but does the job with minimal outlay. 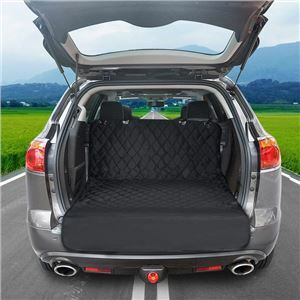 Available in a single size at 160cm x 120cm and constructed from heavy-duty water-resistant material, it clips around the rear seats for security and also includes a flap that folds out over the rear bumper for an added layer of protection. 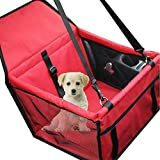 This offering from Me & My Pet has amassed an impressive 4.6 stars out of 5 from over 400 Amazon customer reviews, and looking at its design it’s not hard to see why (despite the terrible Photoshop skills). 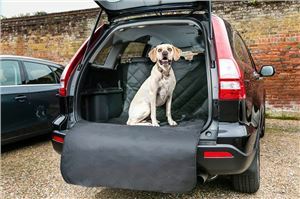 Rather than the shiny waterproof material of most boot liners this model has a more carpet-like texture, although the manufacturer says it has been treated to offer resistance to dirt and is easy to clean too. The 147cm x 120cm dimensions are designed to fit a wide range of larger vehicles and also provides a fold-out section for bumper protection. 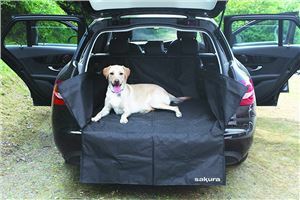 Sakura's universal boot liner doubles up as a bumper protector with the extra section of material. 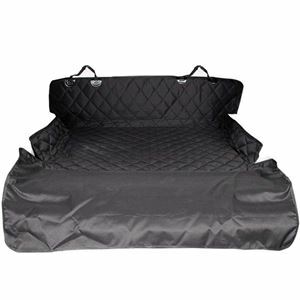 It's made from 600 denier durable black polyester and is water-resistant. It offers protection from wet and muddy paws, as well as dirty tools or rubbish you might want to protect your boot lining from. Dimensions are 106cm x 97cm x 37cm, and zipper and popper fastenings offer a snug fit. 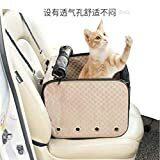 Despite the fact that we can't pronounce the name, WEIJIGUOJI nonetheless has delivered the goods when it comes to a boot liner. The dimensions of 155cm x 104cm should suit many larger cars but the adjustable straps ensure a good fit for a variety of vehicles. 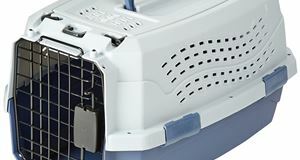 Also included is a clip-on attachment to keep your pet secure within the boot and an attractive paw print design. 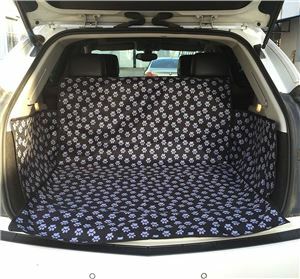 Pettom offer a variety of products in the this range including car seat covers for both front and rear, but this boot liner has been updated to offer improved protection for your vehicle. 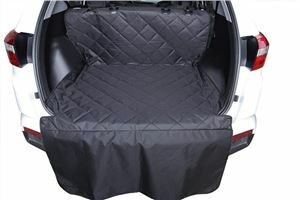 Made from a mix of 600 denier Oxford fabric and cotton for comfort, it has a non-slip underside to minimise movement within the boot space. 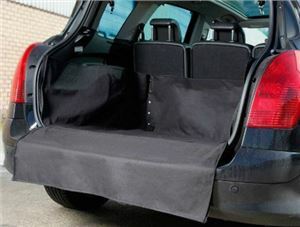 It is also generously proportioned at 208cm x 132cm with an extending flap of 50cm to cover the bumper when in use. 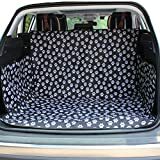 It might be labelled as a car seat cover but this product from Focuspet is actually designed to cover your cargo area in a variety of scenarios. Going with the common 600 denier Oxford fabric backed with cotton and Oxford cloth for durability and water resistance, as well as a non-slip backing to keep it in place. 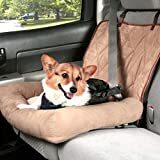 Adjustable straps fix to the rear headrests with quick-release clips, and it is even designed to operate with all the rear seats folded for maximum dog-carrying capacity. With a name longer than its price tag, this offering from LIVIO is both cheap and cheerful. 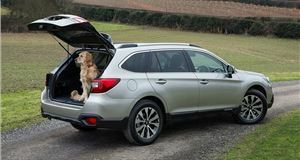 Less shaped than some other offerings, it nonetheless checks in at a sizeable 143cm x 146cm, so while it may not be as fitted it will work well in larger vehicles. Easy to roll up for storage and finished with smart blue trim, it's hard to go wrong at this price. 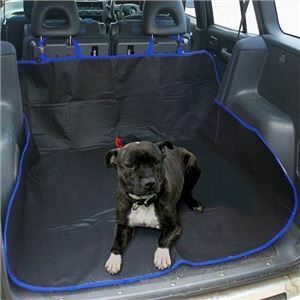 Another boot liner designed to be multi-purpose rather than specifically with dogs in mind, this Hardcastle item gets the popular 600 denier Oxford cloth but trebles up on the installation with zips, tie and buttons plus Velcro fastenings to make sure it goes nowhere. At 106cm x 97cm it is one of the smaller offerings here and so would be better suited to smaller crossovers and hatchbacks.